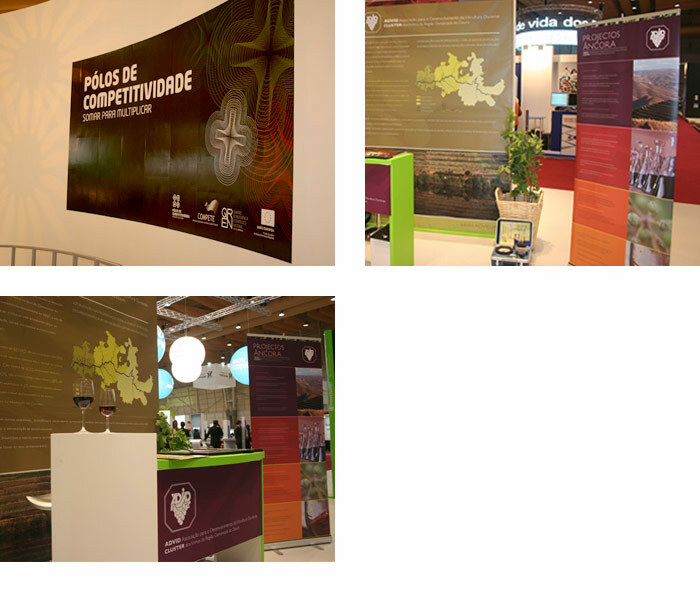 The clustering of Regional Douro Wines (Vinhos da Região do Douro) was recognised on July 15th of 2009 as a Collective Efficiency Strategy (Estratégia de Eficiência Coletiva) by the Ministry of Environment, Spatial Planning and Regional Development (Ministério do Ambiente, do Ordenamento do Território e do Desenvolvimento Regional), the Ministry of Economy and Innovation (Ministério da Economia e Inovação) and the Ministry of Agriculture, Rural Development and Fisheries (Ministério da Agricultura, Desenvolvimento Rural e Pescas), following the application submitted by ADVID. In this context, ADVID was recognised as the managing body of the Cluster. - Development of partnerships and institutional relationships. The Cluster’s mission is to “promote and consolidate the wine production sector in the Douro Region through a sustainable technological strategy applied to all of its stakeholders"; the sights of the Cluster are directed at "an environmentally, economically and socially sustainable sector driven by a culture of network cooperation towards the reduction of threats and the optimisation of opportunities".